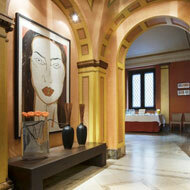 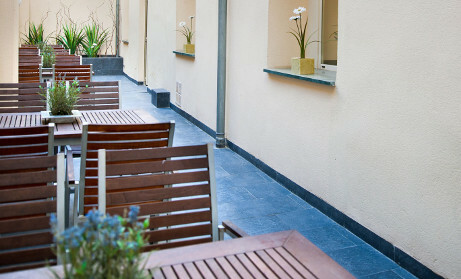 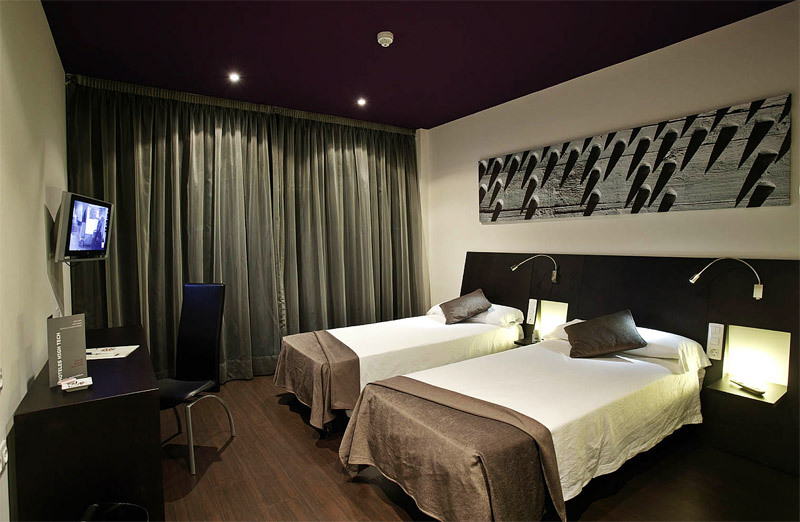 Is located in a strategic place in the centre of Madrid. 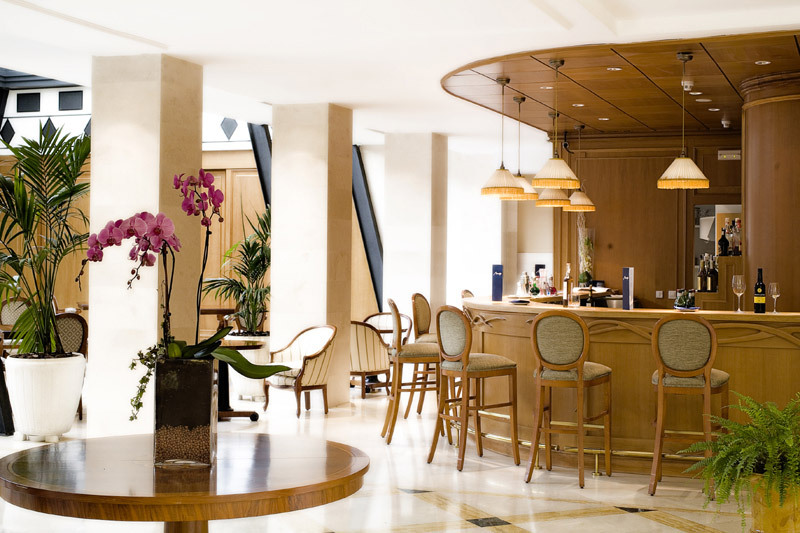 Everything is nearby - cinemas, theatres, monuments, museums, restaurants, 100 metres away from the Gran Via and the Puerta del Sol...providing clients with endless opportunities to enjoy their leisure time. 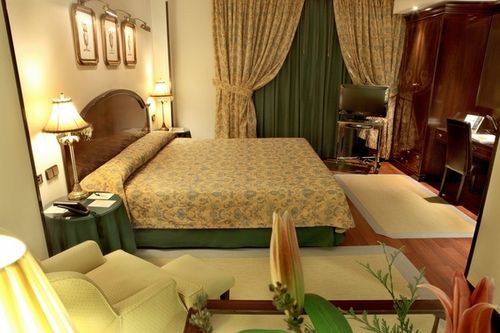 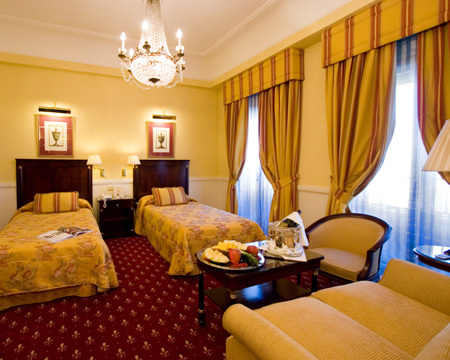 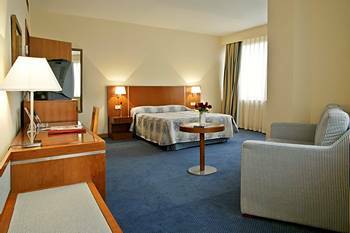 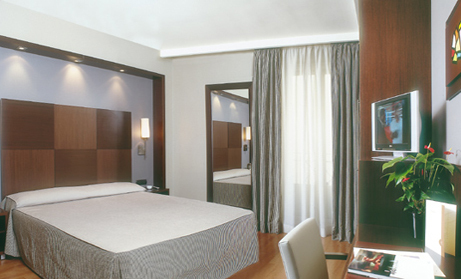 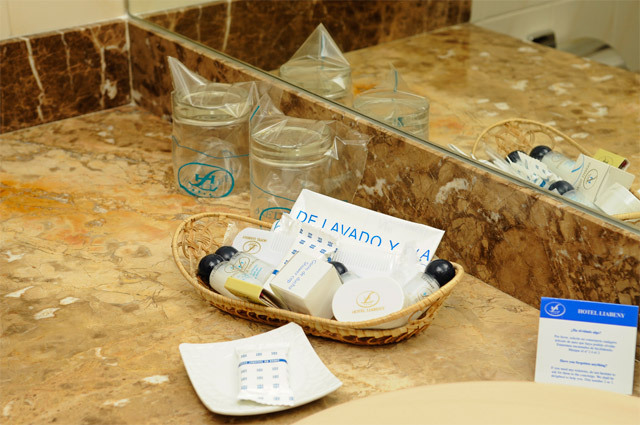 The Hotel Maria Elena Palace is the perfect option for pleasure breaks and business trips, thanks to its location in the historical quarter of Madrid.